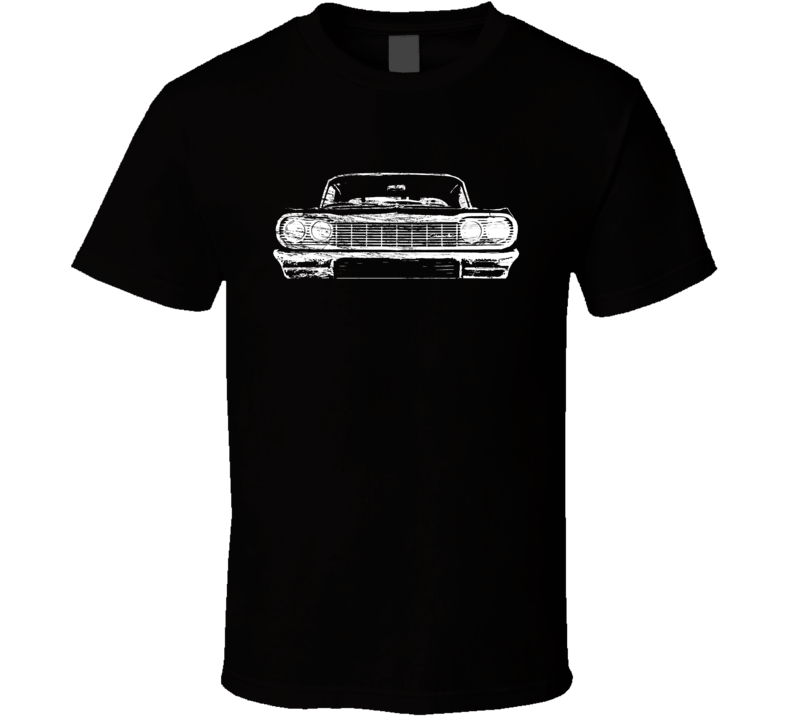 This 1964 Impala SS Distressed Faded Look Black T Shirt is one of our favorites, it won’t be around forever so order yours here today! The graphic is printed on a quality, preshrunk cotton t shirt you will love, satisfaction guaranteed. It would make a great addition to your wardrobe, or buy it as a gift for friends and family. Look no further... your new favorite t shirt is waiting FOLKS!  We love that we can offer you lots of color choices BUT light colored graphics will NOT show up well on light shirts and dark graphics won't show up at all on dark shirts, even if your screen makes it look like they will. If you choose a color different from the original and it doesn't work, we might change it back to the original and if we don't catch it, we can't issue refund/exchange.